The theater strike as a protest against the Tamil Nadu government’s decision to impose double tax on movie tickets has entered into its fourth day today. More than 1,000 theaters remained shut over the past 4 days. According to the Tamil Nadu Theater Exhibitor’s Associating’s report, the film industry has lost over 60 crores in these 4 days due to the ongoing strike. 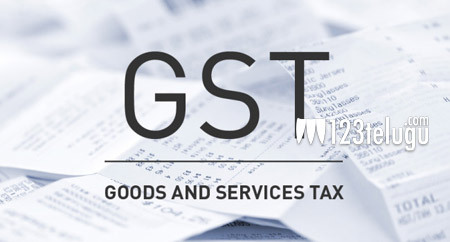 Meanwhile, fresh reports are emerging that the TN government has responded positively​ to the film’s industry’s appeal to repeal the latest GO of imposing 30% state tax excluding GST on films.